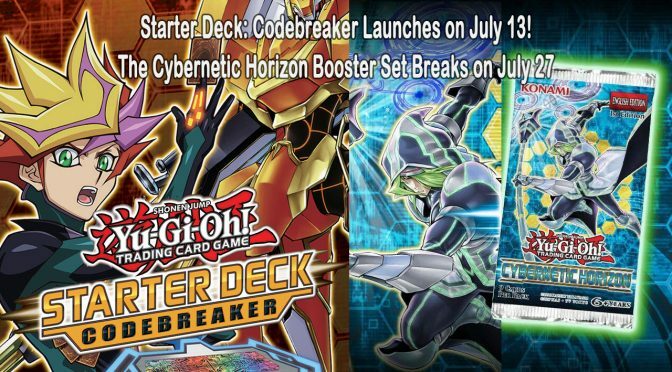 booster packbooster setKonamiLegendary Duelistspress releaserelease dateTCGYu-Gi-Oh! 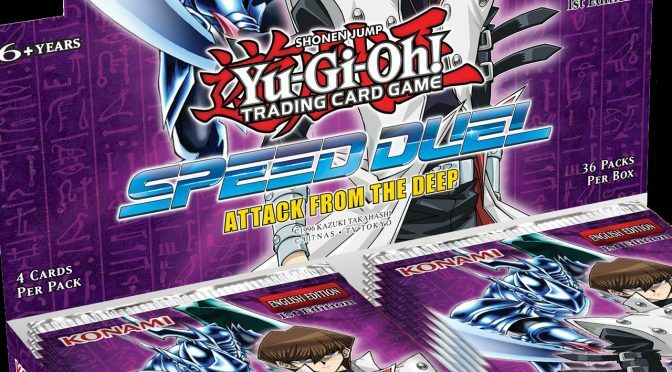 NEW JOURNEYS BEGIN AND A CYBERNETIC FUTURE APPROACHES IN THE Yu-Gi-Oh! 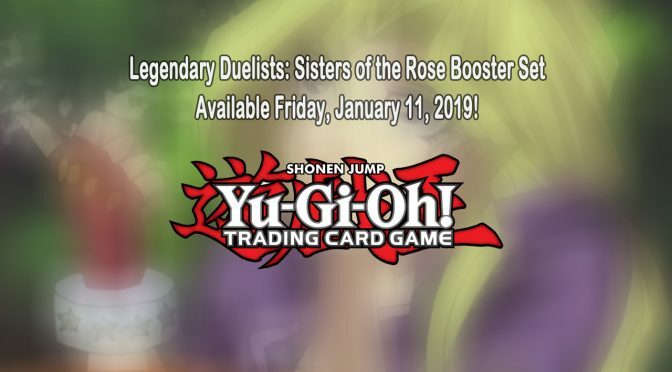 TRADING CARD GAME!